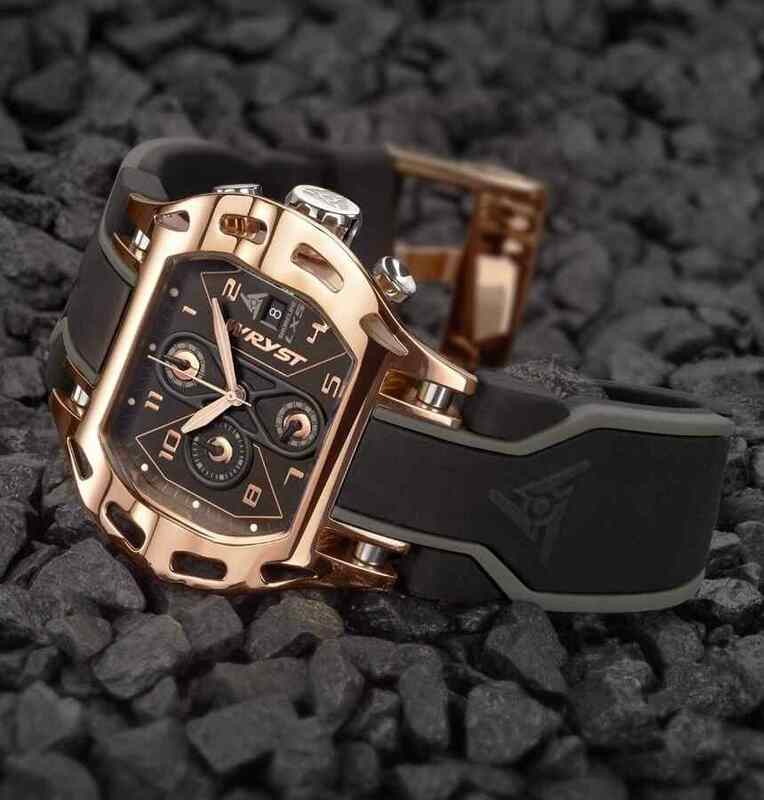 "In 2012, watch designer Jacques Fournier started his own watch brand named Wryst, after years of creating some of the most innovative modern watch designs under his company Horology Design, for brands aimed both at the mainstream as well as the ultra-high-end market. Born and educated in Switzerland, Fournier later moved to France and eventually to the UK, where he currently lives. 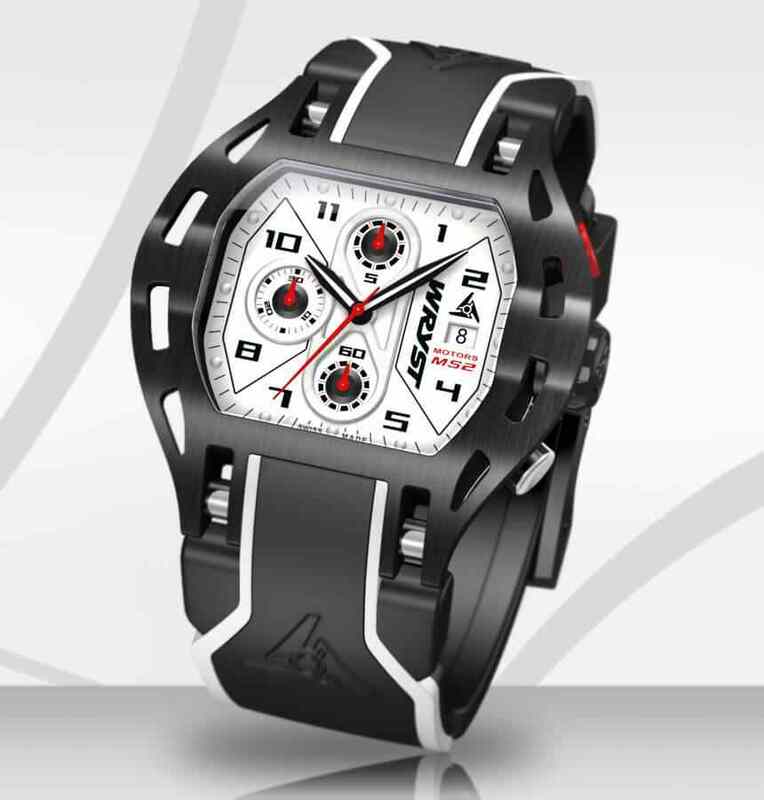 Wryst was born out of Jacques' passion to create his idea of the ultimate lifestyle sports watch with a design that had never before been attempted. Wryst timepieces are mostly priced at under $1,000, but retain a sense of refined European design with a contemporary attitude intended for those watch lovers who share his aesthetic vision. He explains the story of Wryst watches from conception to concept below. Why do you design watches and how did you get into doing so? Jacques Fournier: At a young age, I was spending a lot of time looking at luxury timepieces in watch boutiques in Geneva or anywhere I would go. I had only one goal, to find a very unique one which would totally overdo all the other ones, and save up and buy it. In the early 90s this was still haunting me, so I designed a few watches and shared visuals on the net. A Private Label watch design studio in Le Locle Switzerland asked me to design for them, and said I had a very interesting and unique approach in creating timepieces, which was inspiring to them. How do you explain to people who aren't in the watch industry what you do? Jacques Fournier: They do not always understand how far involved I am in the watchmaking process. I explain that I actually imagine shapes and models, I just have ideas and the ability to be able to transform them from nothing to a complete virtual project. When I have spare time, I just try and imagine what the next big design could be, objectively, as if no watch has ever been made before. What type of design work did you do before making your own watch brand? Jacques Fournier: I worked at developing many creations anonymously and for many years, in total confidentiality. Luxury brands sometimes require different views and sources of inspiration for their new collections. To give you an example I designed the entire pentagon shaped five-timezones collections for Jacob & Co, including the Ghost Baguette and the Grand Baguette Diamonds. Did you start off wanting to make something different or did the design of Wryst watches just end up being quite unique? Jacques Fournier: Both, the existing Wryst design was meant to be "THE" unique and atypical timepiece I have always wanted, and I hope it is for many people who see it. My intention was to create a timeless design you can not get bored of. A watch of which people would say: "I have never seen anything like it before..." and targeting a sporty audience with a strong & charismatic personality. What design elements of the current collection of Wryst watches are you most proud of? Jacques Fournier: The case design is different and complicated, I am certainly happy about a lot of things and particularly satisfied with the overall production finish. What I am most proud of is the identity of the brand. I feel Wryst is already identified as a privileged opportunity to purchase a bold sport timepiece with a newish and futuristic style. I hope people understand that my goal is to never give up offering innovative timepieces which are an alternative for collectors interested in owning something "different." I know my watches are not typical looking, and that is the point. 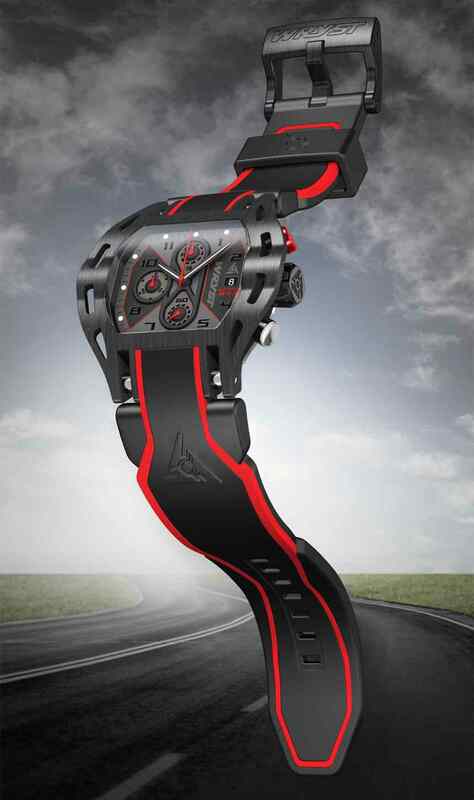 Talk about what your absolute dream watch would be like and why that appeals to you. Compared to designing watches for other brands what is the most important lesson you learned in designing for yourself? Jacques Fournier: For other brands I have to look in depth at their tradition, history and create within given guide lines. Listening to others has always been, and still is, extremely important in the development process. When I designed the Wryst it had to appeal to myself mainly. Now I have learned that our recently created customer portfolio will have high expectations for the future models which we need to tackle, achieve and monitor. There is always room for improvements, constantly. Aside from your design, what do you think makes your business unique? Are you the type of boss you'd want to work for? Jacques Fournier: What makes the business and state of mind different is quiet simple - Others have ideas and do things very well, but the main focus should be to look elsewhere, where no one has ever looked, be daring and sincere. I think individualism is extremely important, you can be copied, but try not to be compared... As per working for myself yes I would happily do so and be eager to learn on a daily basis, it certainly is a lot of fun. I believe it is important to have at least 5 to 10 good ideas per day and investigate further the ones you can, one might lead to something positive & unexpected.